Comments: This coleus is reported to grow in full sunlight, although most do best in filtered light, especially during the middle of the day. 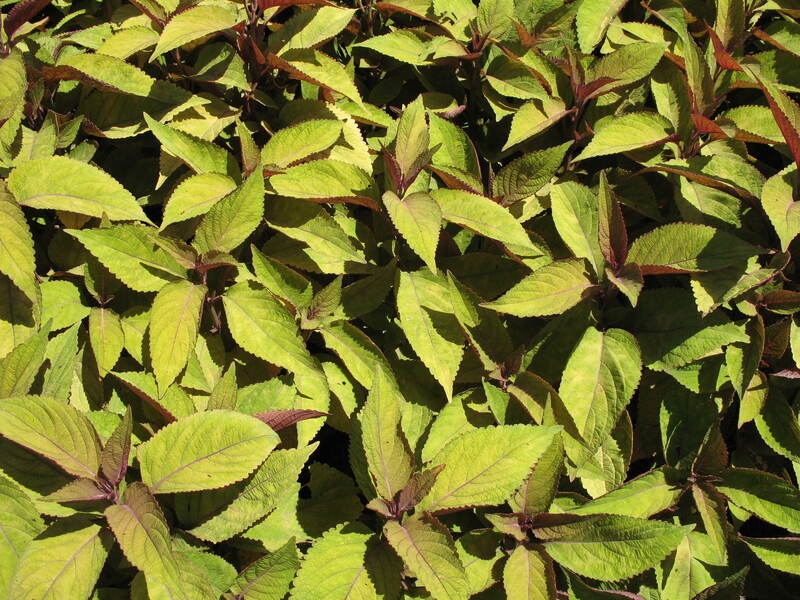 Fertilize coleus plants several times during the active growing season. Coleus cuttings root easily in a moist soil mix or in water.